Mother’s Day is fast approaching. Sunday 31st March 2019 is the designated day in the UK to show mothers and grandmothers just how important they are with a Mother’s Day treat. This week, bunches of flowers, boxes of chocolates and bottles of Prosecco will be whipped off the shelves by sons and daughters everywhere. According to muchneeded.com, £50 million is spent on greetings cards, £260 million is spent on flowers and a whopping £1.4 billion is the estimated amount spent in retail stores. And that is for Mother’s Day in the UK alone. It seems that we certainly do like to spoil mum. And it isn’t just mothers, the site also claims that 35% of shoppers are buying gifts for their grandmothers too. Another fun fact, according to history.com, is that the number of phone calls is higher on Mother’s Day than any other time of year- and phone traffic increases by 37%. Whether you enjoy a long chat on the phone or send your mum a bunch of flowers, Mother’s Day is, without a doubt, a significant celebration for all generations. It is a day when the whole family often come together to thank the female relatives for all that they do. We know that Mother’s Day provides us with the opportunity to show mums the appreciation they don’t always receive throughout the year. However, it is also important to ask; what is the meaning behind Mother’s Day and when did it originally start? A very basic form of Mother’s Day started thousands of years ago during the time of the ancient Greeks and the Romans. Historical knowledge has unveiled that people celebrated festivals in honour of the mother goddesses – Rhea and Cybele. Rhea and Cybele were goddesses and, most importantly, maternal figures. They were often depicted as plump women- representing female fertility, motherhood and generation. Before the official “Mother’s Day” was recognised, “Mothering Sunday” was often celebrated in the UK and was based upon Christianity. “Mothering Sunday” generally fell on the fourth Sunday of lent, three weeks before Easter. On this day every year, families would return to their local church and attend a service with relatives and neighbours. Mother’s Day has definitely become more “American” over the years. Slowly but surely, British people have favoured the custom of giving gifts to their mothers. Mother’s Day as we know it was born in America. In the 1800s, it started off as “Mother’s Day Work Clubs”, put together before the Civil War by West Virginia’s Ann Marie Jarvis. When the civil war started, Jarvis changed these groups to “Mothers’ Friendship Day”—primarily aimed to promote peace between woman across the north south divide. Jarvis’ good work was continued by Julia Ward Howe in 1870. Howe again called upon mothers to promote World Peace and campaigned for “World Peace Mother’s Day” to take place annually on June 2nd. And that lady was the daughter of Ann Marie Jarvis- Anna Jarvis. She began the official Mother’s Day in the US after her mother’s death in 1905. She wanted the day to be a celebration of how much mothers sacrificed for their children. Jarvis was not married and did not have any children herself. Yet she campaigned for a Mother’s Day celebration for about 9 years. She started her journey towards making Mother’s Day a public holiday through gaining financial backing from John Wanamaker. Wanamaker owned a Philadelphia department store and was in a comfortable position. The first-ever Mother’s Day took place in a Methodist church located in Virginia. This was, of course, attended by Jarvis herself. On the same day, a celebration for mothers took place in Wanamaker’s department store. For nine years following the initial Mother’s Day celebration, Jarvis worked hard to raise awareness of the occasion. She even established the “Mother’s Day International Association” to promote her idea and fund her efforts. After a lot of hard work and campaigning by Jarvis, American President Woodrow Wilson signed a contract stating that Mother’s Day would be the second Sunday in May. And that is when Mother’s Day was made an official public holiday in 1914. Since it has been made official, International Mother’s Day is celebrated annually by countries across the globe on the second Sunday in May. Although there are many different varieties of Mother’s Day that take place globally, on different days, International Mother’s Day can be shared by all countries. In the UK, we have the choice to celebrate two Mother’s Days. Our main celebration takes place on the third Sunday of lent, three weeks before Easter. And International Mother’s Day takes place in line with America’s public holiday (albeit on a much smaller scale). 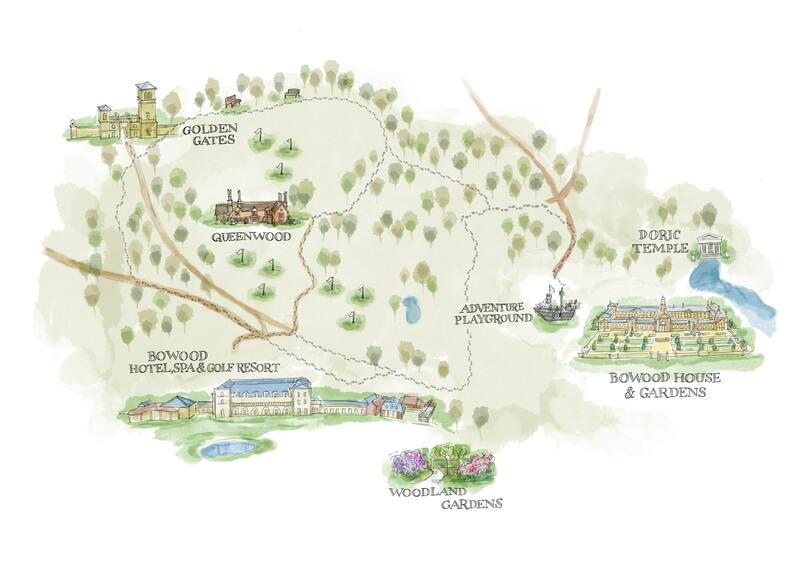 If you choose to celebrate Mother’s Day in March, you can indulge in our excellent gourmet Mother’s Day offer at Bowood. Come and dine in our restaurant with the whole family. Choose from either of our Sunday lunch options- either À la Carte or a traditional three-course carvery. Or come along for Afternoon Tea. Dine on succulent beef, seasoned turkey, fresh salmon or vegetarian stew and dumplings if you book a table for lunchtime. Families coming for afternoon tea will enjoy a sandwiches, scones, pâtisserie items, a glass of Prosecco, tea and coffee. 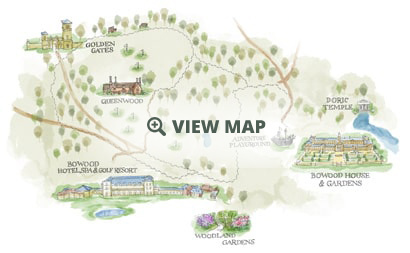 Whichever option you go for, you can be sure to receive a warm welcome and enjoy an extra-special Mother’s Day at Bowood.